You’ll never have to look very far to find a seasoned or rookie globetrotter eager to extol the virtues of travel on a person’s wellbeing. You don’t have to have done a meditation tour through South East Asia to get the picture – even those who have just popped over to Paris for a quick weekend will come back to the office on Monday looking happy, refreshed and with a much more positive outlook on life. While all of these things are well-proven to have a positive effect on physical and mental health, a key question that remains is whether travel itself can actually prolong your lifespan. 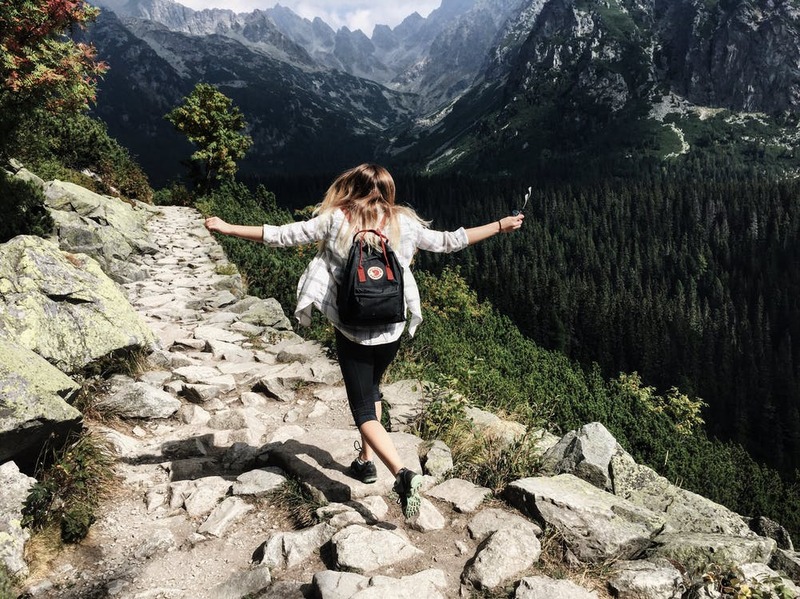 While the actual act of travelling is unlikely to have a significant effect on your health, there’s no shortage of ways to travel which can undoubtedly improve your health and, in turn, your longevity. Here’s how you can travel in ways which may improve your lifespan. We live in a world where your chances of reaching a ripe old age are growing all the time. In 2017, the CIA’s World Factbook added an entry about life expectancy in 224 countries. Currently, Monaco tops the list, followed by Japan and Singapore. The UK is at number 35, with 80.80 years average life expectancy, while some nations are significantly lower, with Chad at 50.60. But overall, scientists and statisticians expect us to keep on living longer and longer, with Betway Casino calculating the odds at which an average person will live to 100 years old at 1 to 4. However, a long and healthy life is never a given, and how, and where, you live it plays a huge part. While any travel is usually good travel, if you want to keep in top-notch physical and mental health, it’s worth looking at your destination options to see how your globetrotting can have the best impact possible. There are some destinations which are synonymous with health and wellbeing and for good reason, with the spa destination industry experiencing record growth and breaking records with over 20 million of us taking one last year, according to Forbes. One of the most popular and highly-recommended travel options is the Japanese Onsen experience, where you can soak up the highlights of Japanese culture and history in one of the ancient spa towns there, which have been popular healing places for thousands of years. 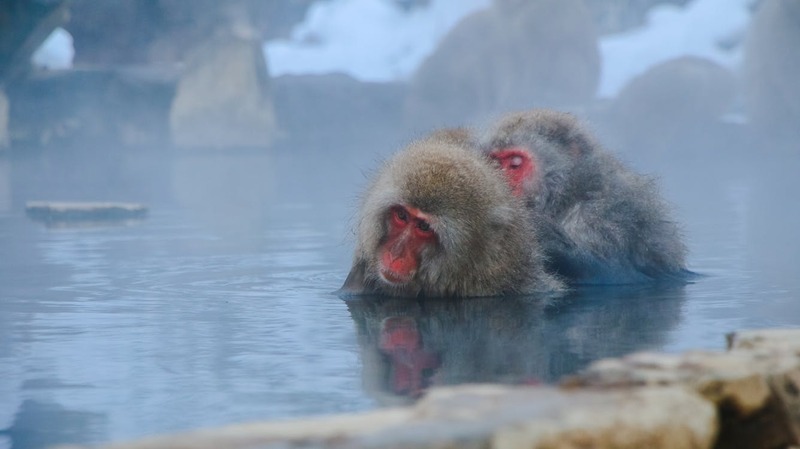 Head to Yubatake or Hakone for the best experience, where you can take in breathtaking natural surroundings and clean air whilst detoxifying yourself in their world famous hot springs, which research has suggested from are hugely beneficial for immunity and mental health. You can also head to any number of similarly wellbeing focused spa destinations that are also rich in culture and enriching activities. Try Bali or the Maldives if you’re in the mood for some South East Asian flavour. Royal SPA Baden-Baden (Germany) and Vals SPA(Switzerland) are also among the top destinations for health enthusiasts. It’s worth noting that travel destinations much closer to home can still be a great boost for your health and wellbeing; heading to a new city with plenty of green space, a thriving local food scene and a chilled-back pace of life is sometimes all you need. It’s important that no matter where you go, the activities you do when travelling are ones that are physically invigorating and spiritually enriching, in order to maximise the health benefits of your trip. A physically active holiday can be just as beneficial as a relaxing one, so try your hand at the great outdoors wherever you go. Popular destinations for hiking and adventure sports include Yosemite in California, the vast forest ranges of Eastern Finland, and the scenic beauty of the Alps. Trying new things like kayaking, climbing, freshwater swimming and, of course, yoga are great activities with a strong record of improving not only your physical shape but also your outlook and mental health, according to information published on AZCentral. When it comes to life-extending travel activities, there’s of course more to it than exercise. Spirituality is, of course, a huge part of a long life, with most centenarians (people over 100) professing to having some spirituality in their lives. Whatever you believe, the world is rich with spiritual experiences, and there’s no shortage of magical destinations where you can feel it for yourself. Head to the ancient temples of Angor Wat for an ultimate spiritual journey, or throw in some exercise at the same time by following a famous pilgrimage route through ancient religious sites, such as the Camino de Santiago through breathtaking Northern Spain. If you want to stay a little closer to home, head somewhere like Stonehenge to bask in the ancient spirituality of a long-gone peoples. One of the most important things you can do when travelling to ensure you have a mentally fulfilling experience and improve bodily health is of course, to eat well! No matter where you are, you can always savour the local cuisine and reap the health benefits. Whether it’s the fresh sushi of Japan, the lean stews of Vietnam, the extolled Mediterranean diet of Italy and Greece, or some hearty and nutritious French fare, food is a major part of wellbeing and how long you’ll live. Have travels improved your life and happiness? Let us know in the comments.